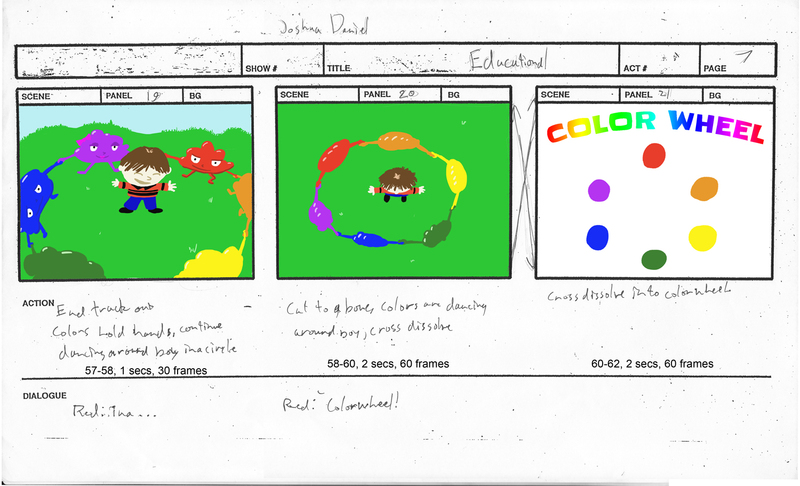 A board for a game cinematic. 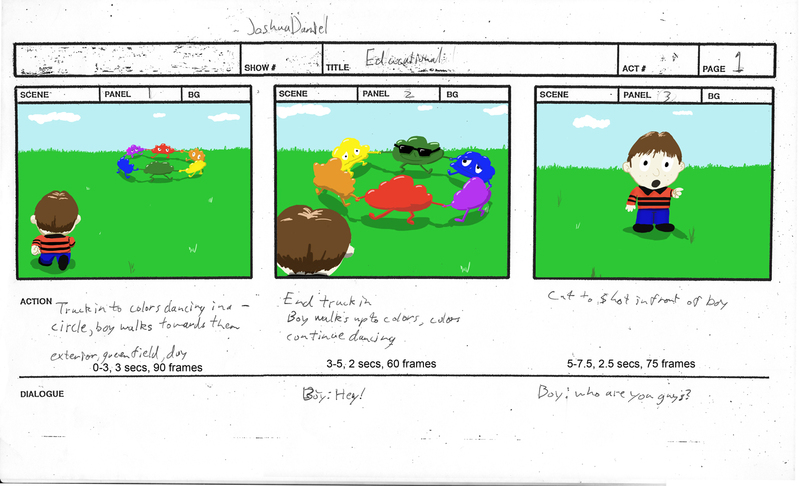 Production board for a music video. 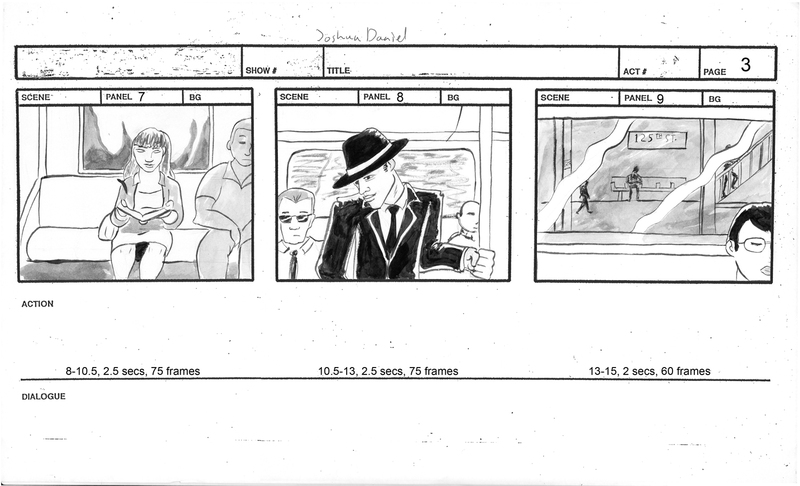 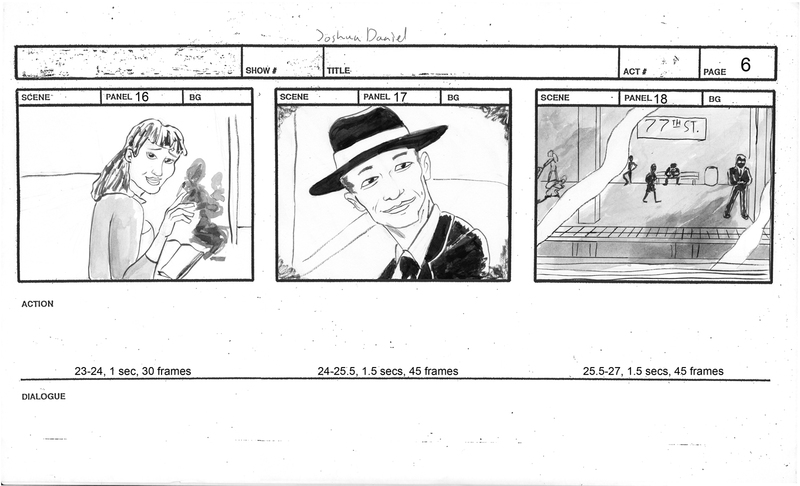 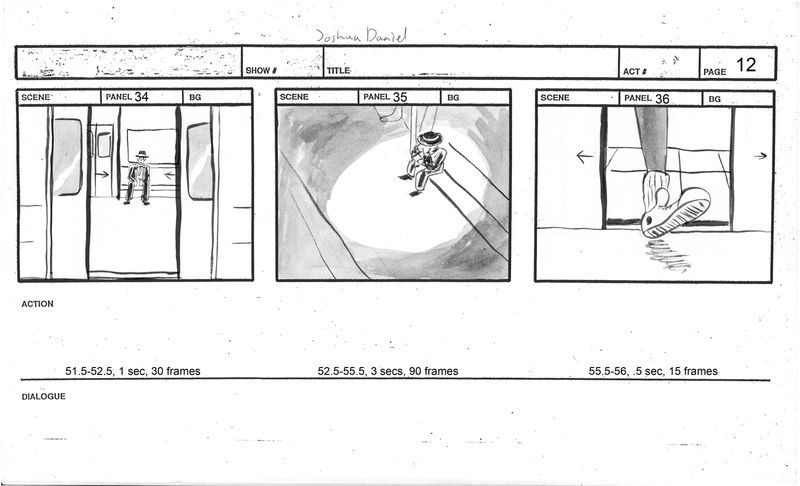 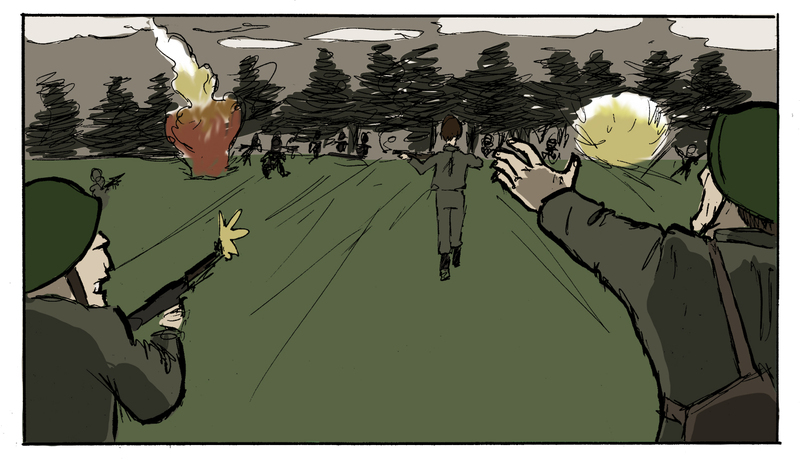 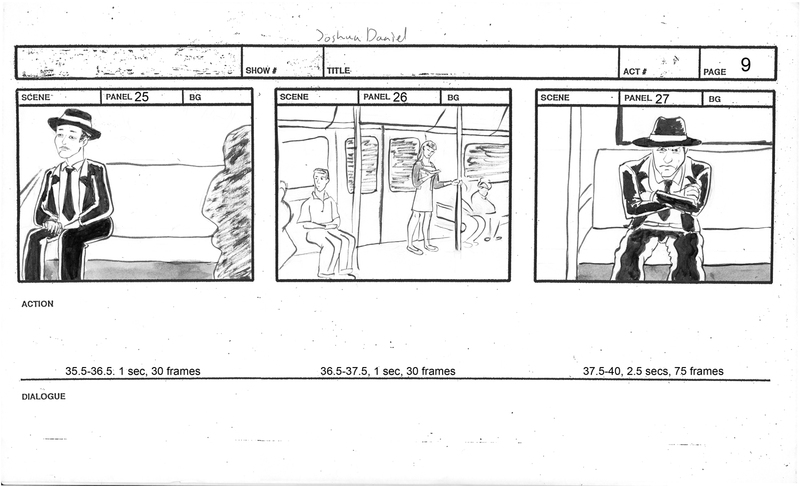 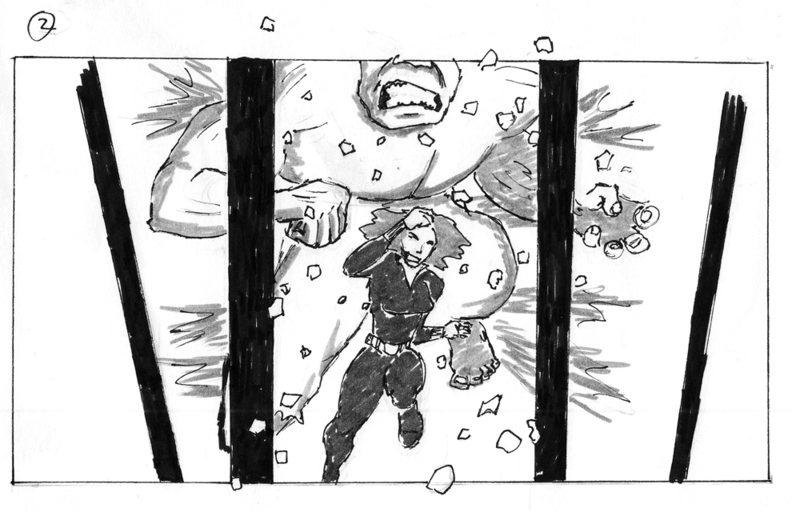 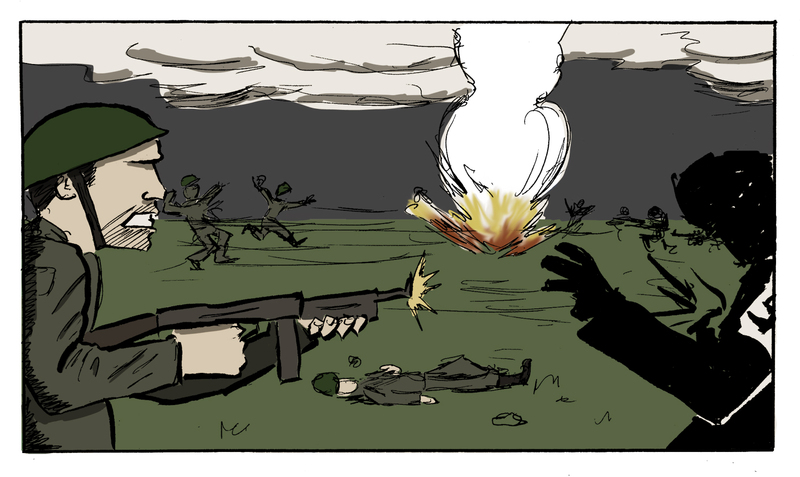 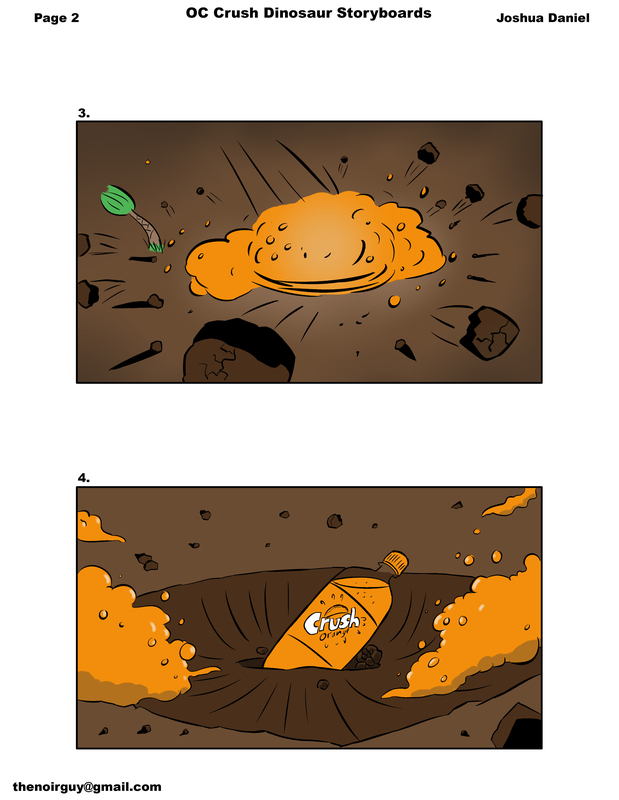 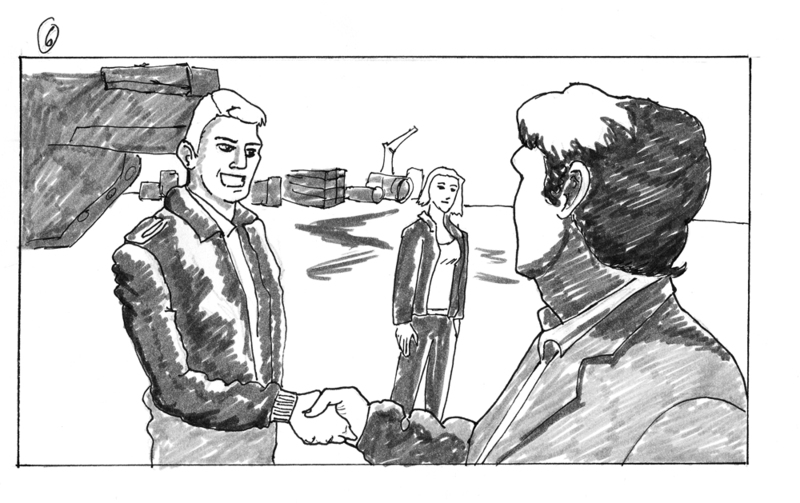 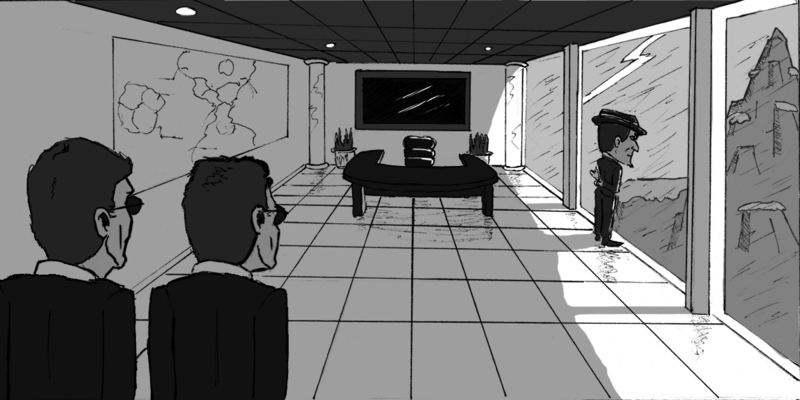 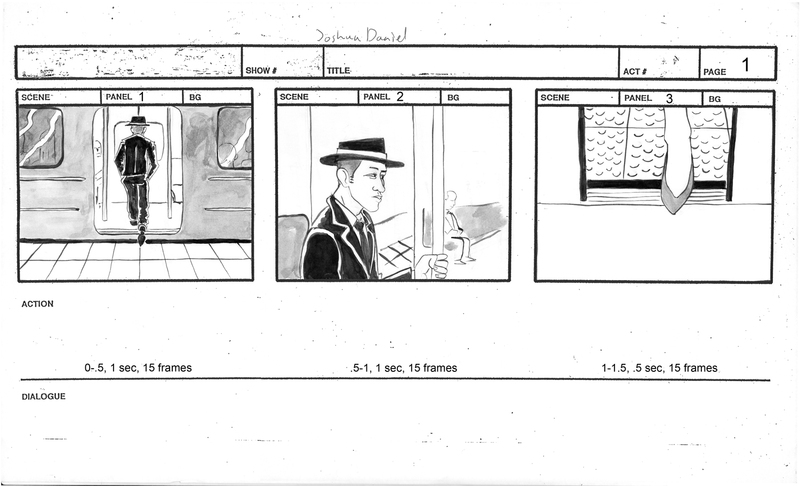 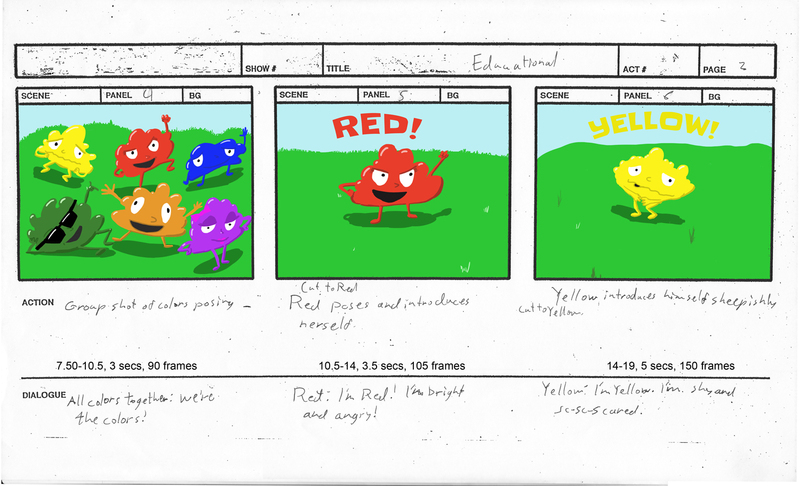 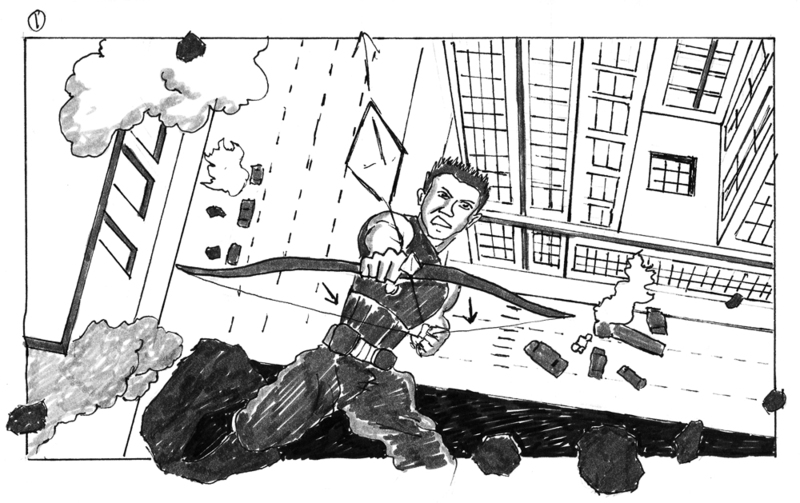 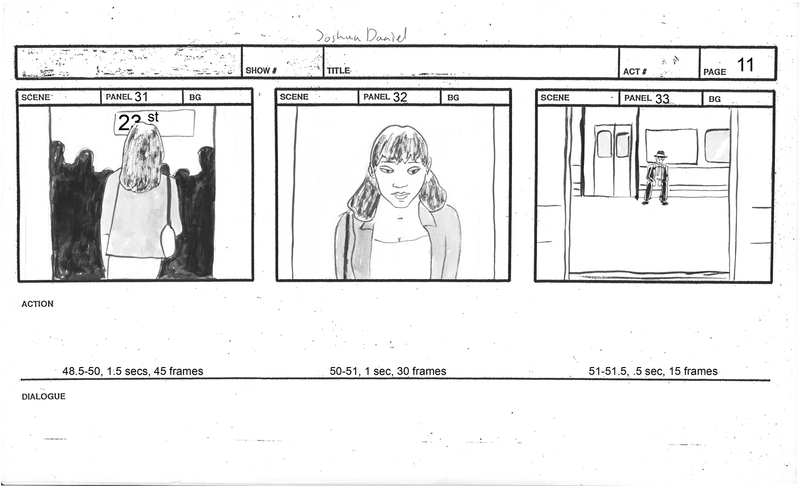 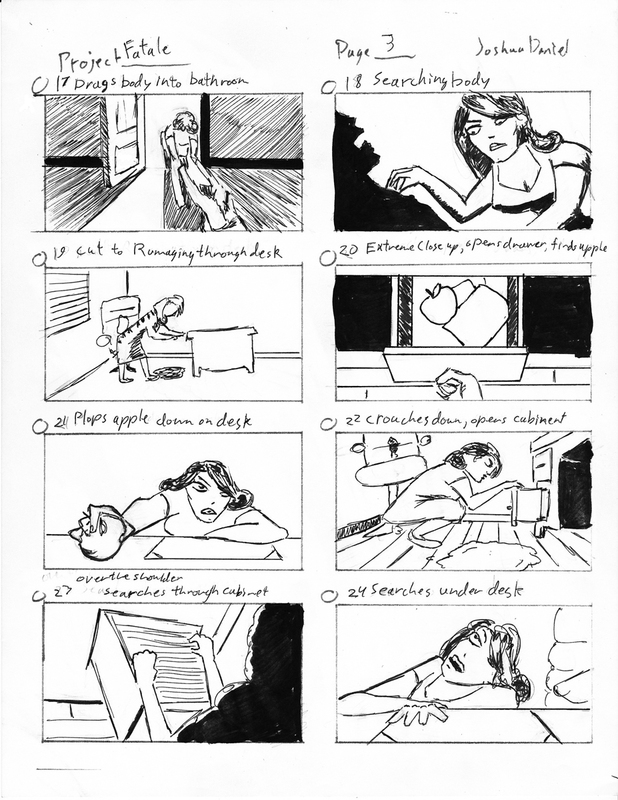 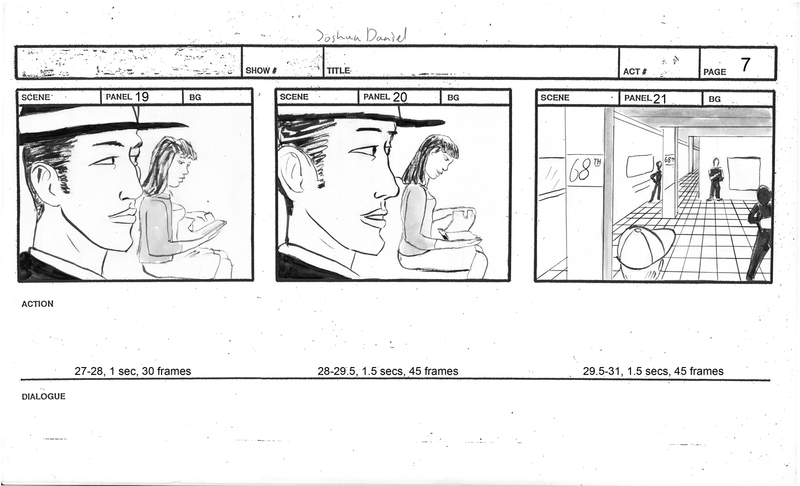 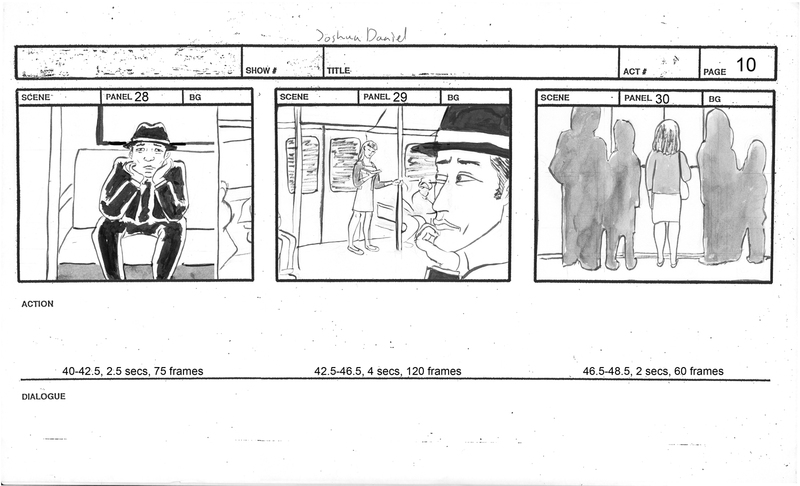 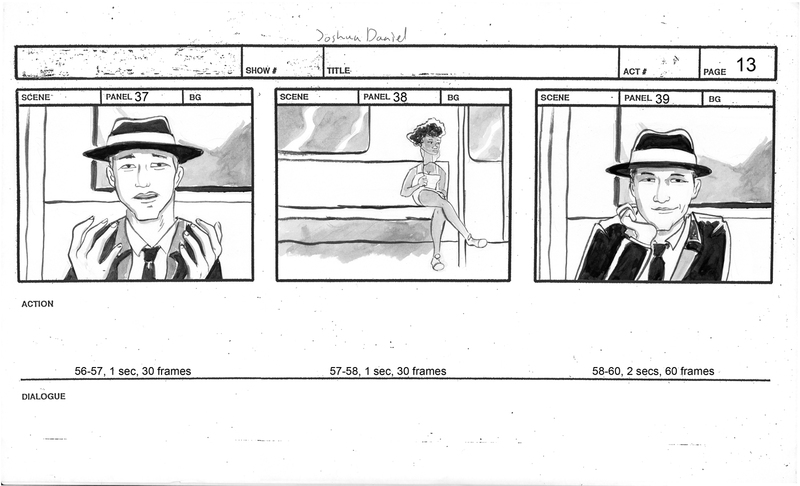 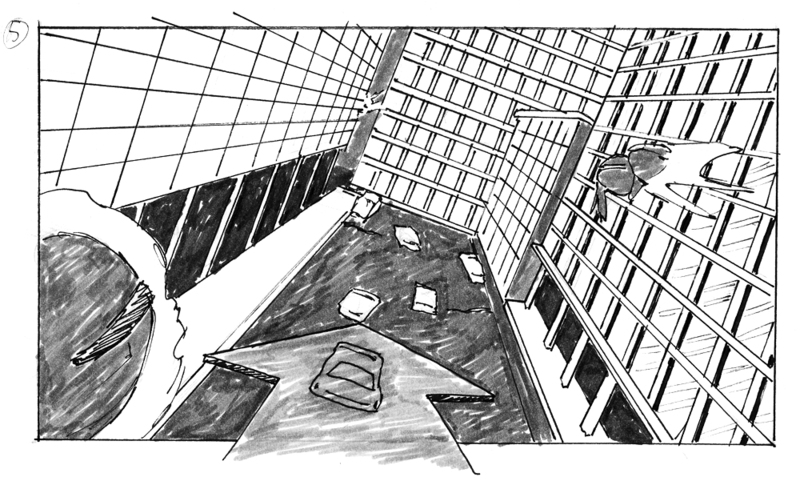 rough boards for the short film “Fatale”. 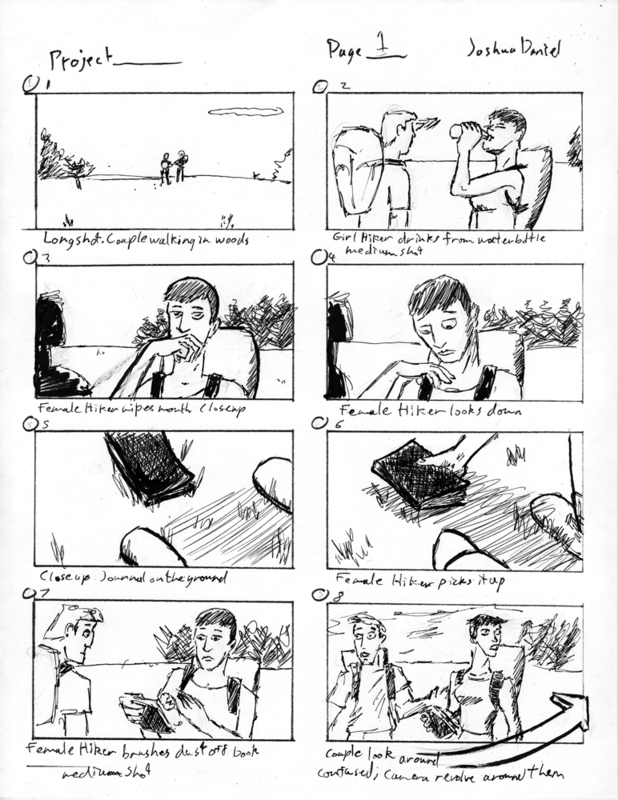 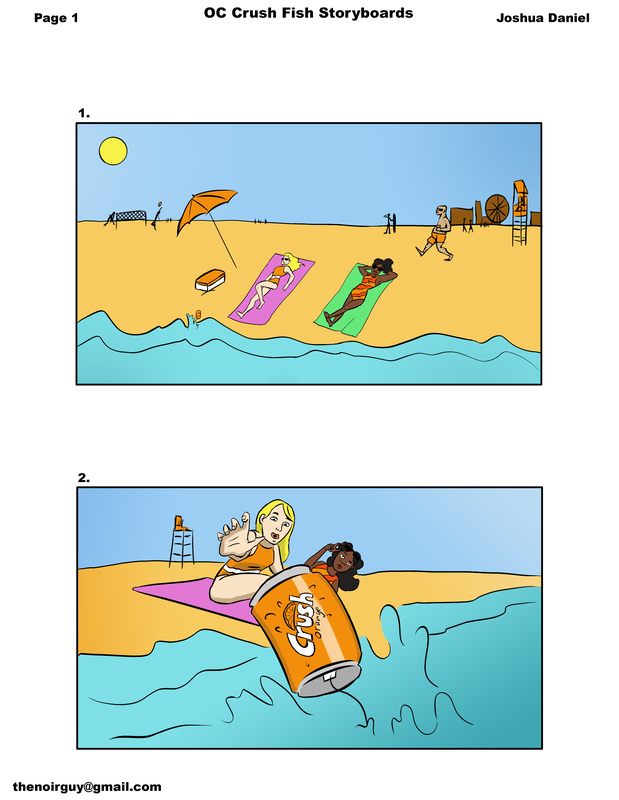 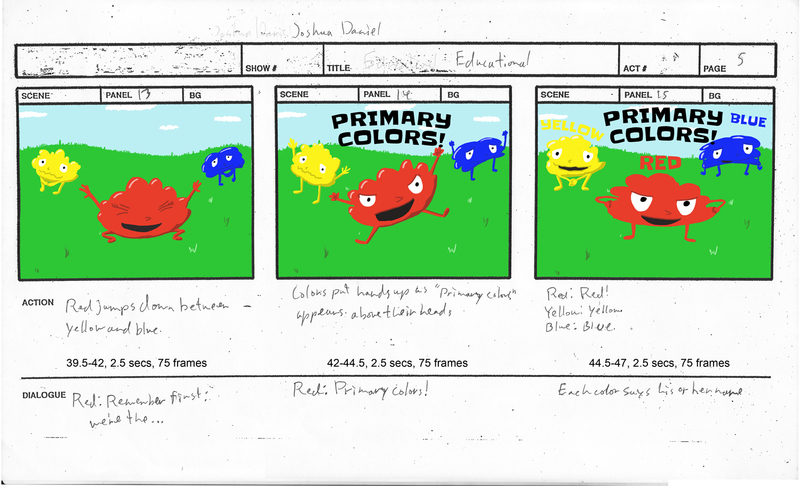 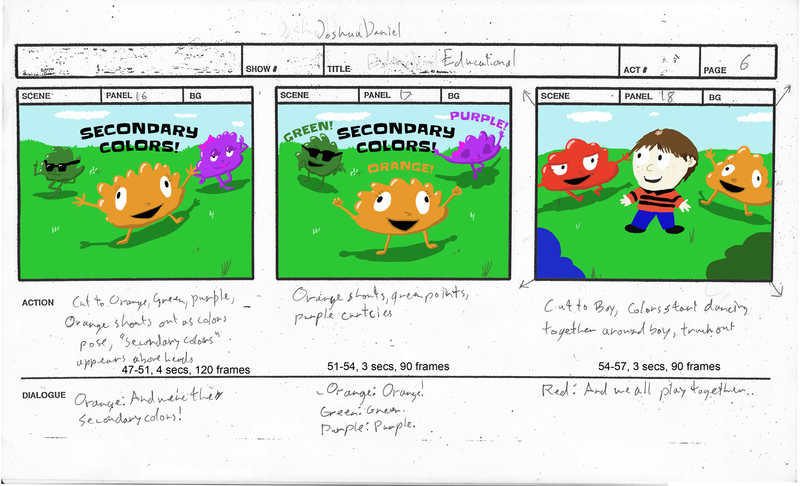 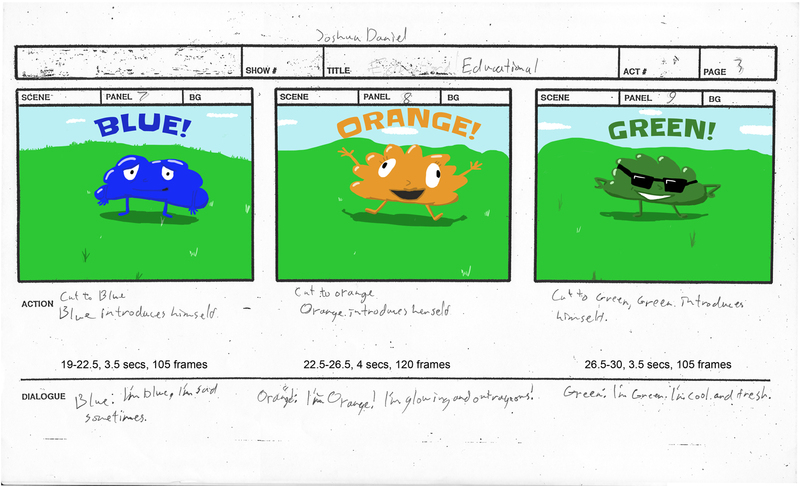 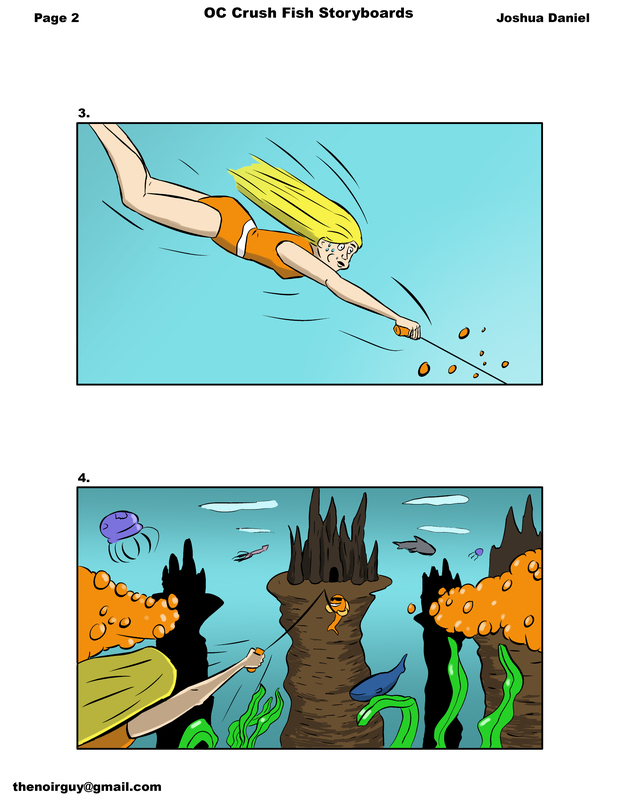 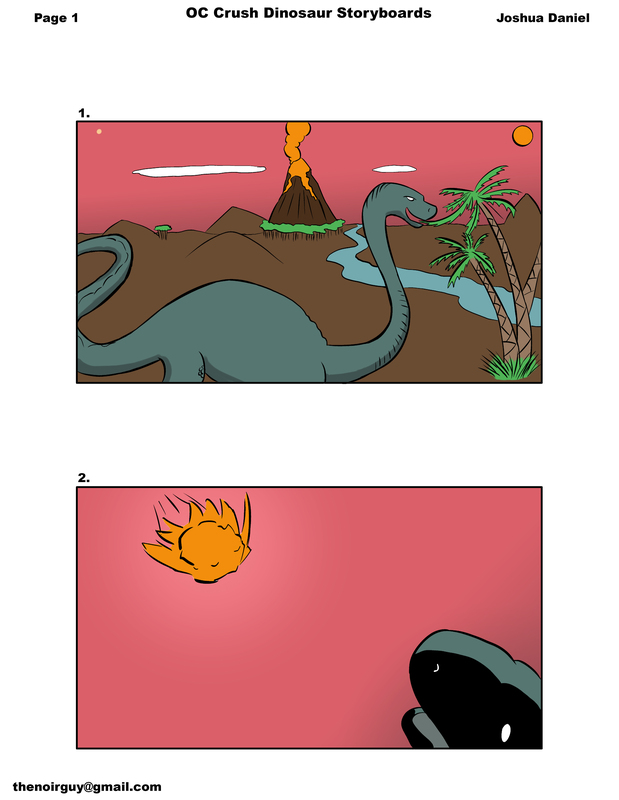 A page of rough boards for a music video. 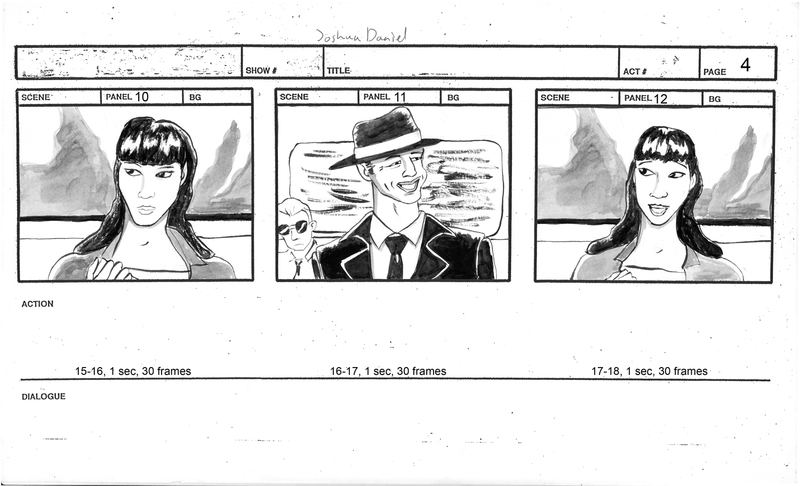 Mock board for an Avengers post on “Sketched Screenings”. 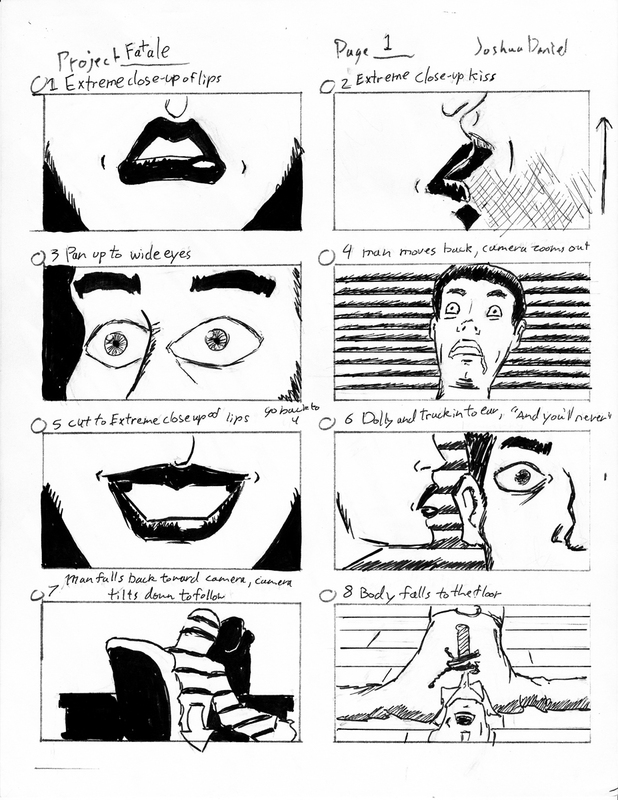 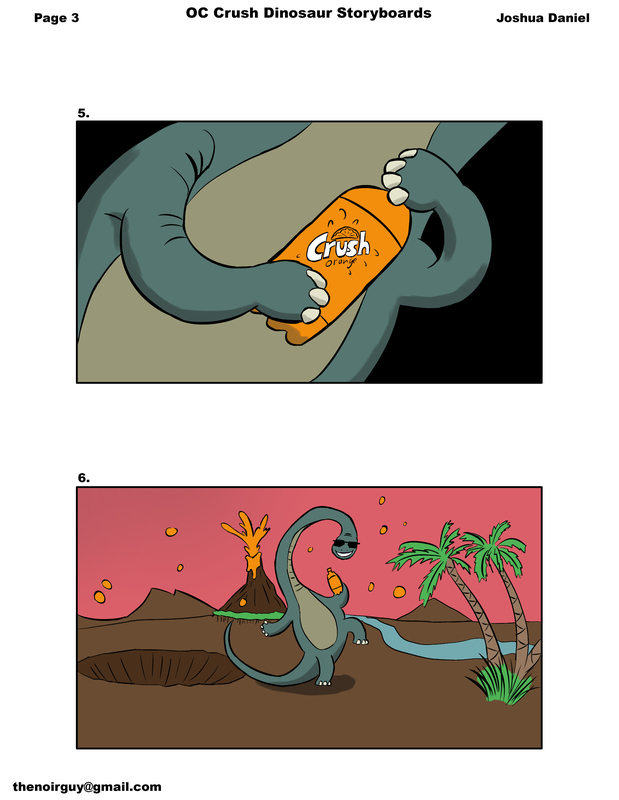 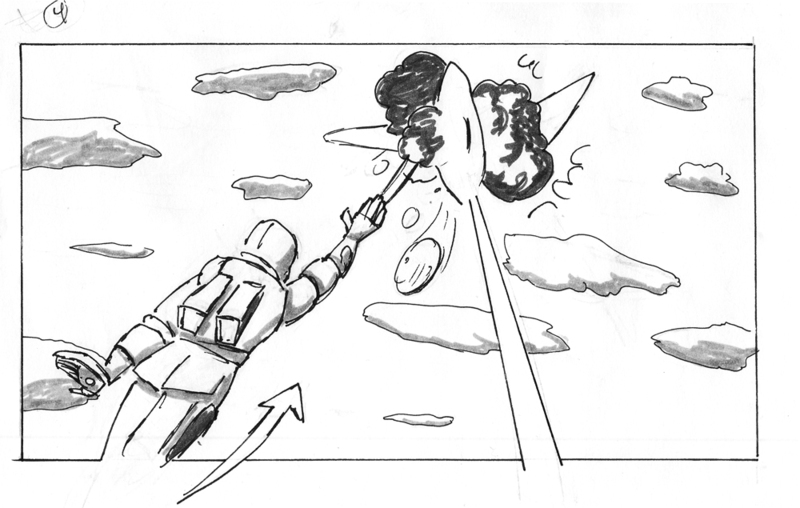 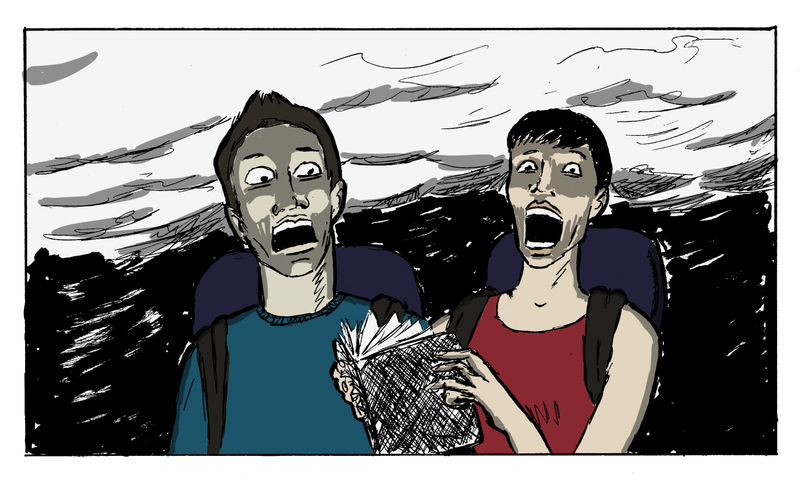 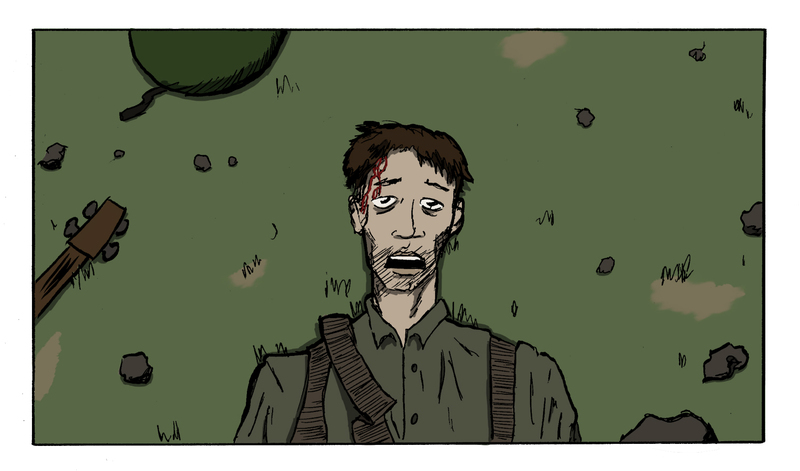 For more animatic work, visit my Youtube page!